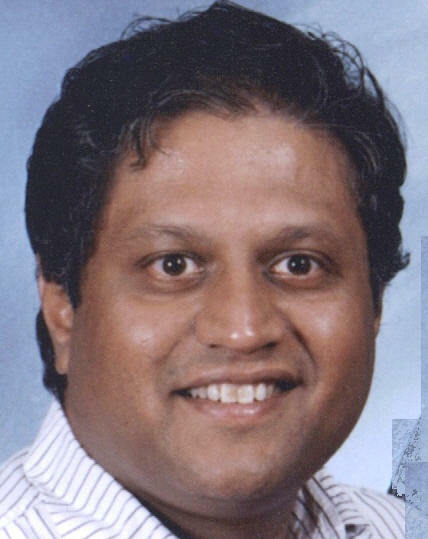 Ramani Duraiswami is a professor in the Department of Computer Science and of the University of Maryland Institute of Advanced Computer Studies (UMIACS). He directs research at the Perceptual Interfaces and Reality Laboratory (PIRL). Five projects selected for inaugural round of funding. Device for medical diagnostics, food safety, and software for convenient in-store shopping among innovations. Computer Science faculty Davis, Duraiswami, and O'Leary join Department as affiliates. Chellappa speaks about face and gait recognition technology at IEEE SPS meeting.